God’s been doing some amazing things this year. Staci and I have embarked on a new ministry, a new business and a new lifestyle. I’m excited to announce that we are both in a healthier place spiritually, physically and financially thanks to Plexus Worldwide. 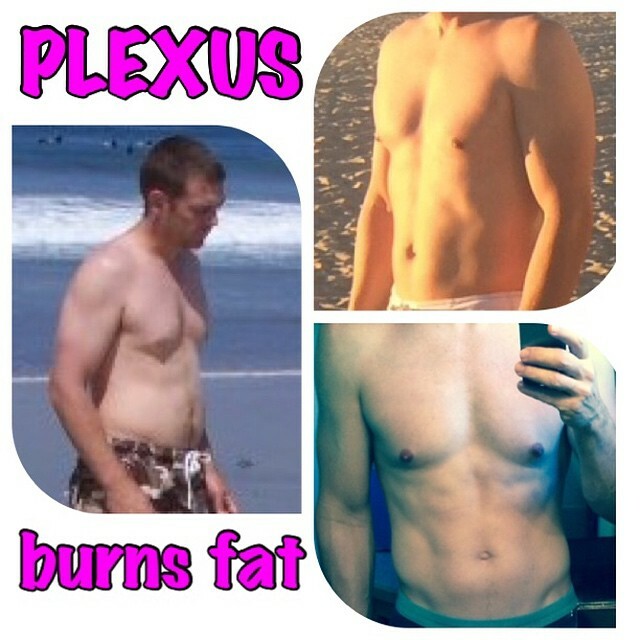 We’ve been blown away not only by the personal results that we’ve seen using Plexus Products (see photos below), but also the integrity of the company itself. So much so that we’ve decided to go all in! We’re on a mission to get Lean and Mean in 2015 and we want to help you do the same! If you’d like to here more about Plexus and how it’s changed our lives, click on the link below and/or shoot me an email at 7ericbeeman7@gmail.com. Let us help you get Lean and Mean in 2015! P.S.S. – No, it’s not a get rich quick scam.